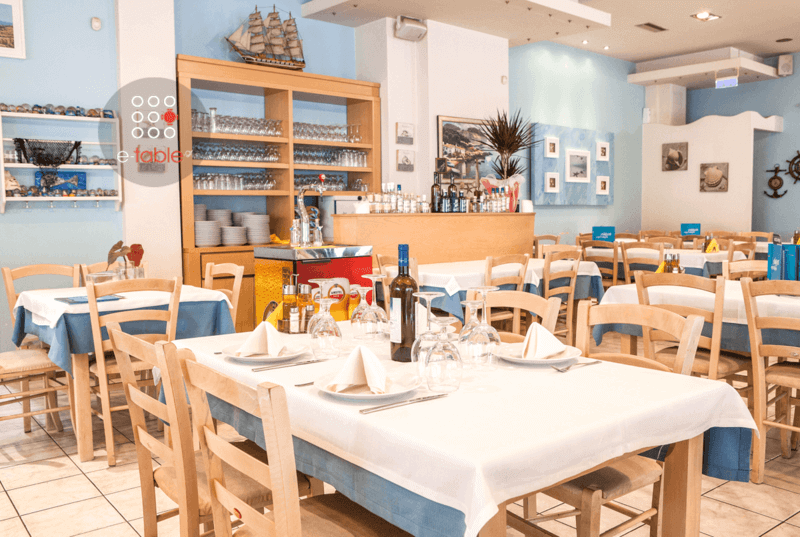 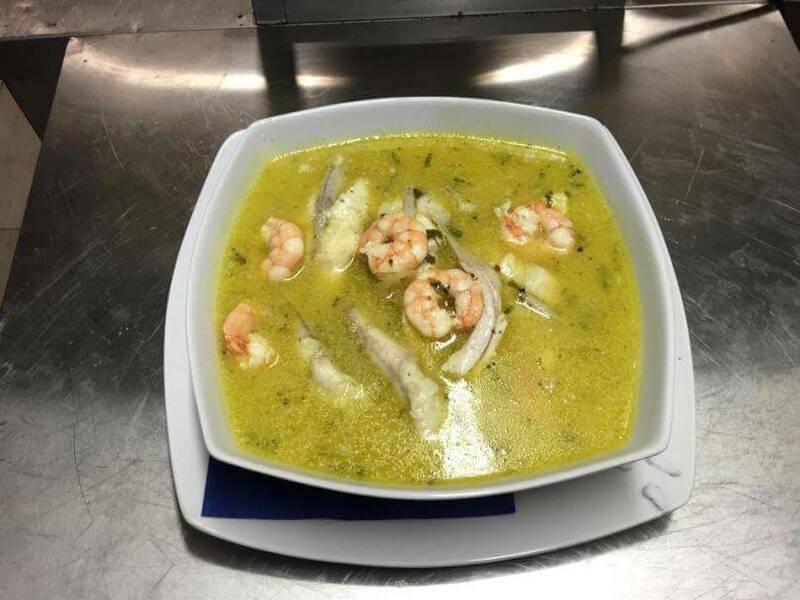 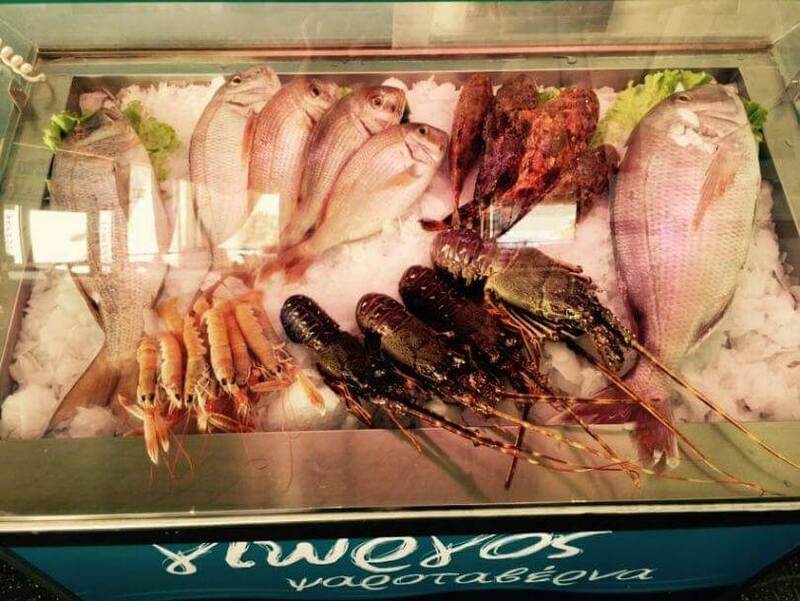 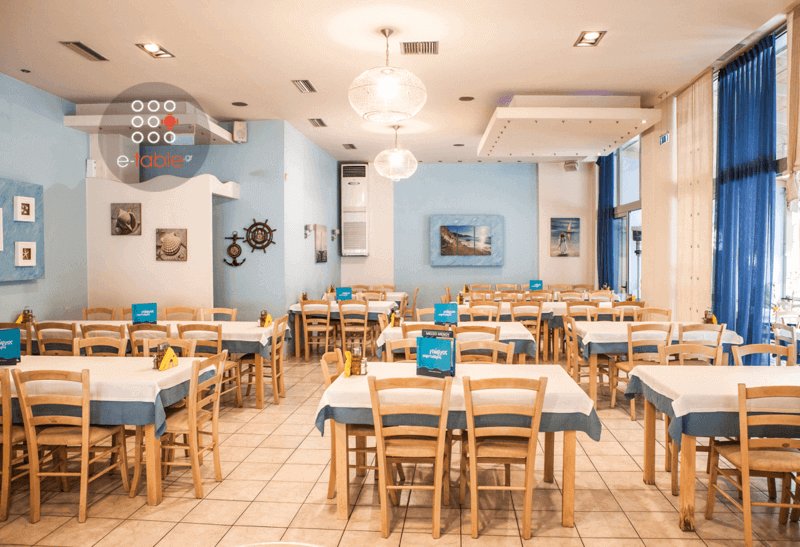 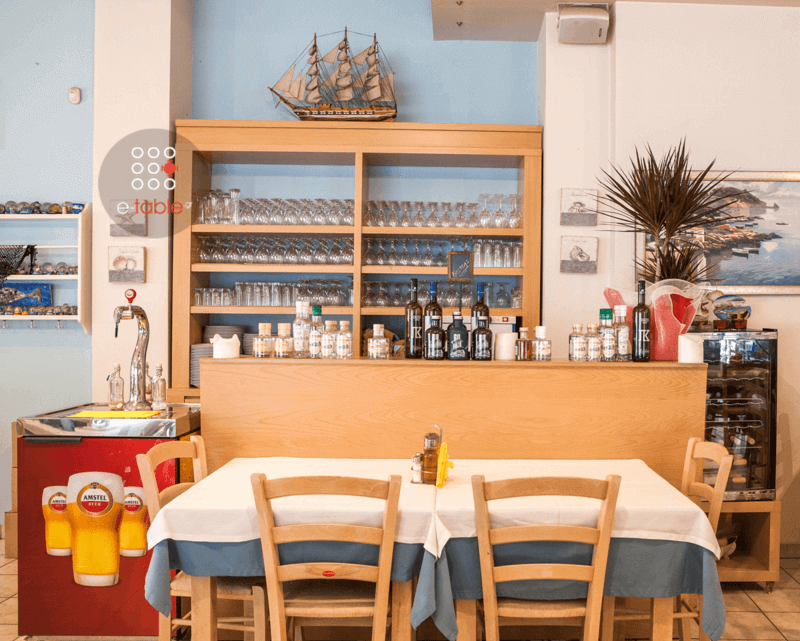 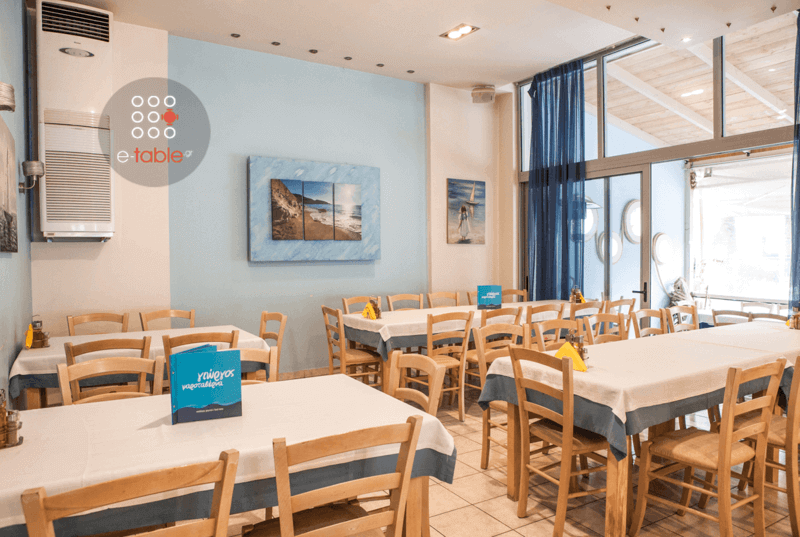 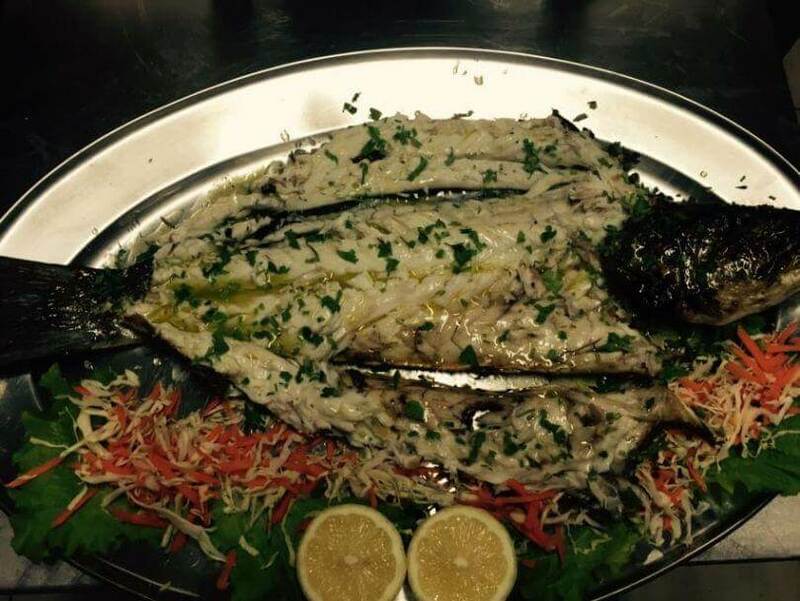 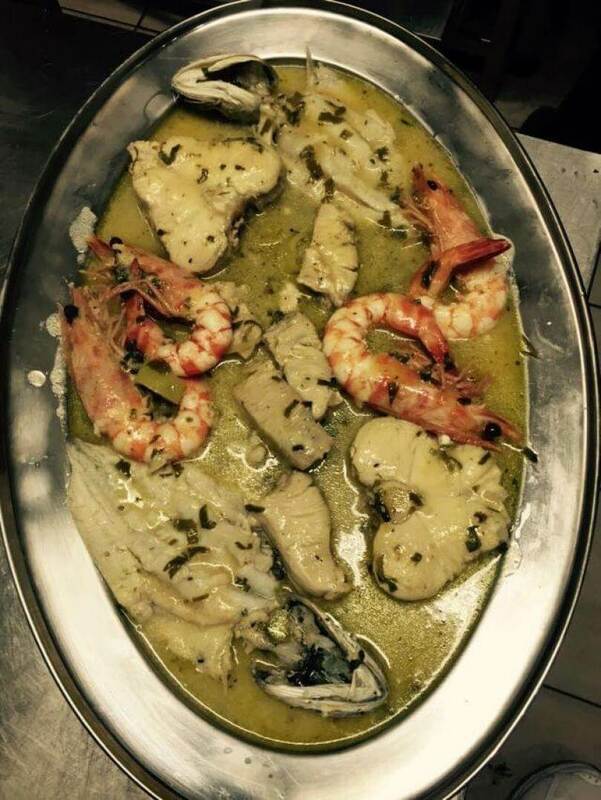 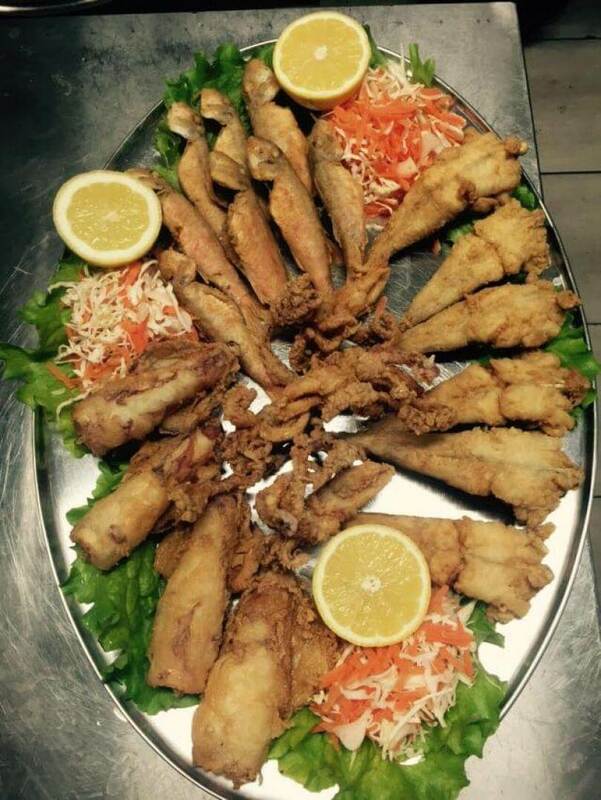 The fish tavern Giorgos at Sindos offers greek cuisine, fresh fish and is ideal if you are looking for great seafood in Thessaloniki. 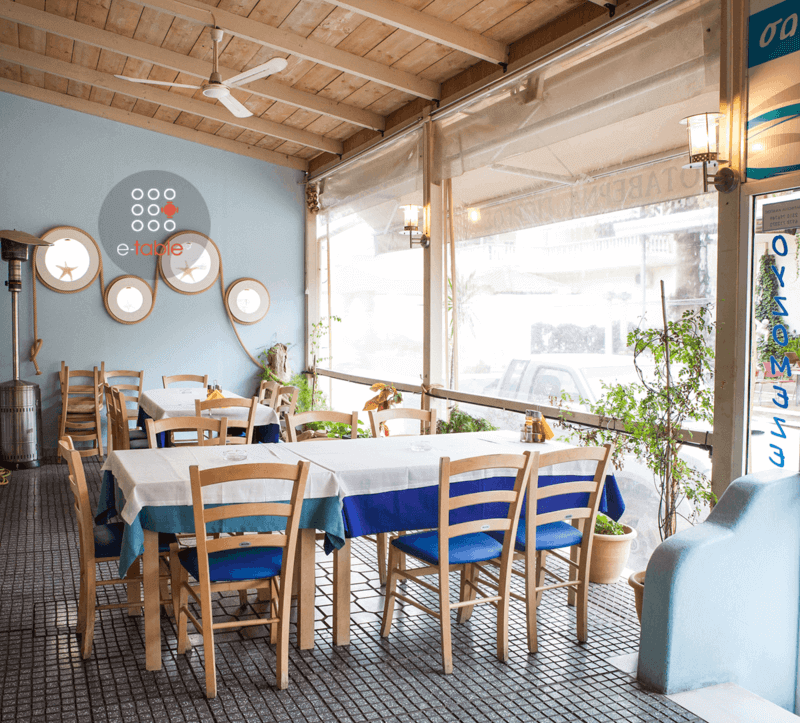 The owner Giorgos Karadimas counts more than two decades in the restaurants' field, conveying his love, passion and experience concerning good food at his beautiful tavern. 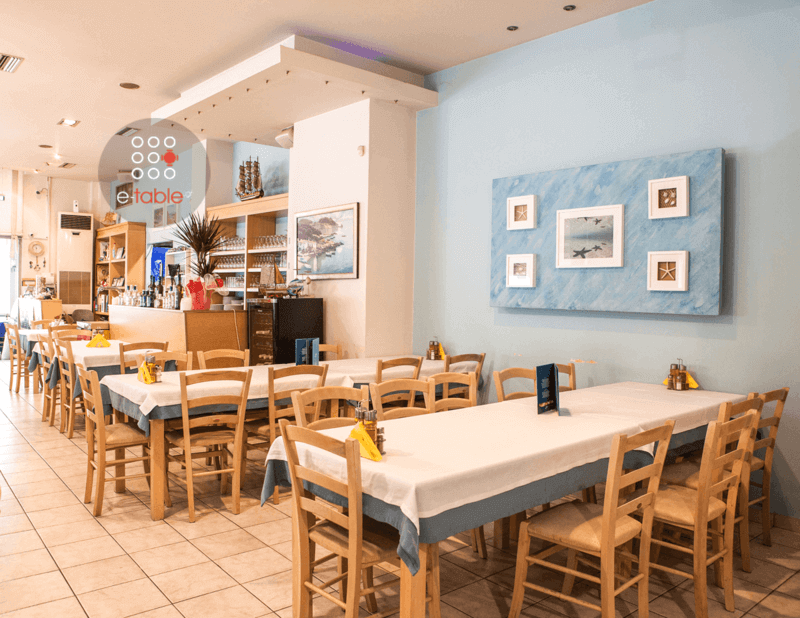 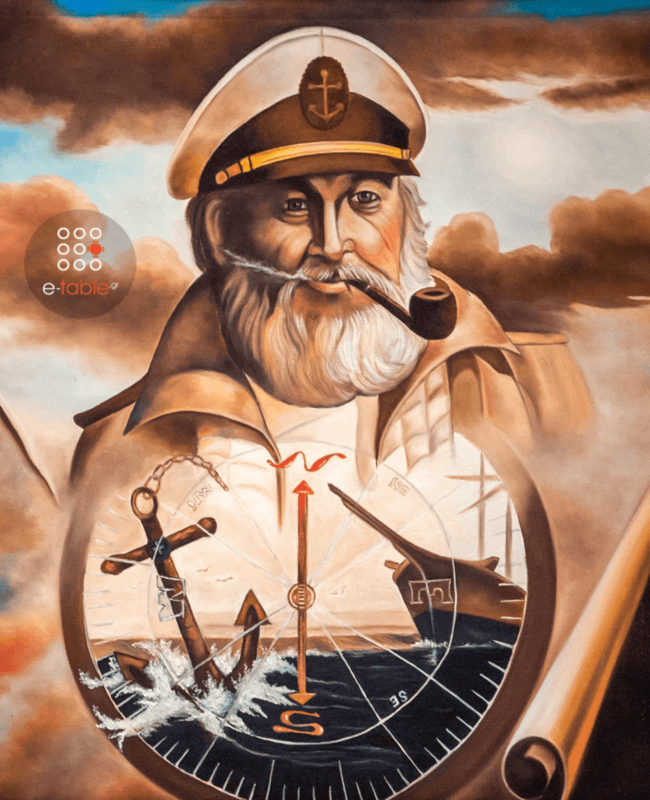 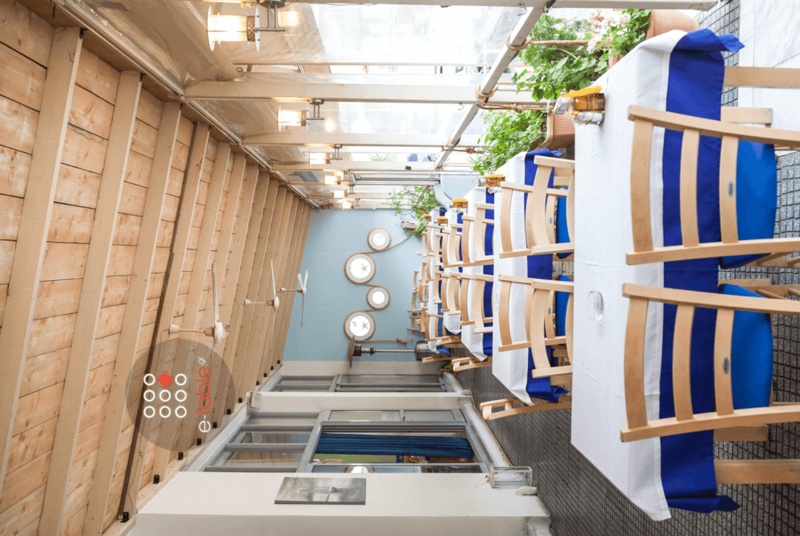 In a friendly and traditional space, dominated by colors of blue sea and sky, your culinary desires will be the staff's priority throughout your meal. 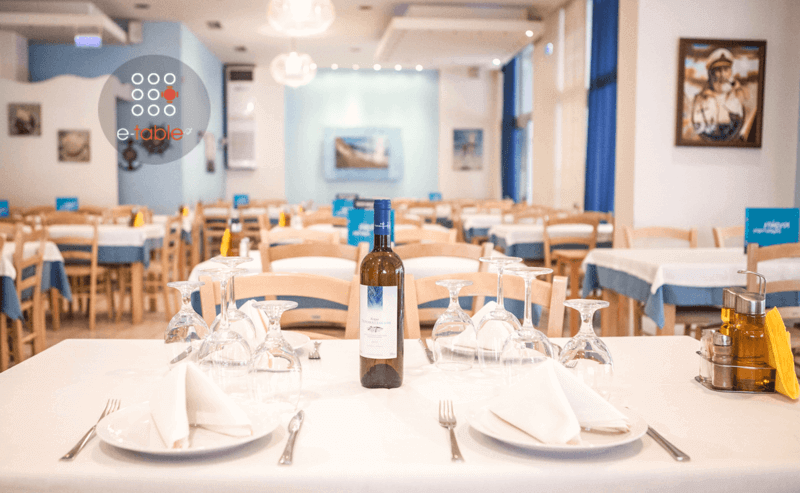 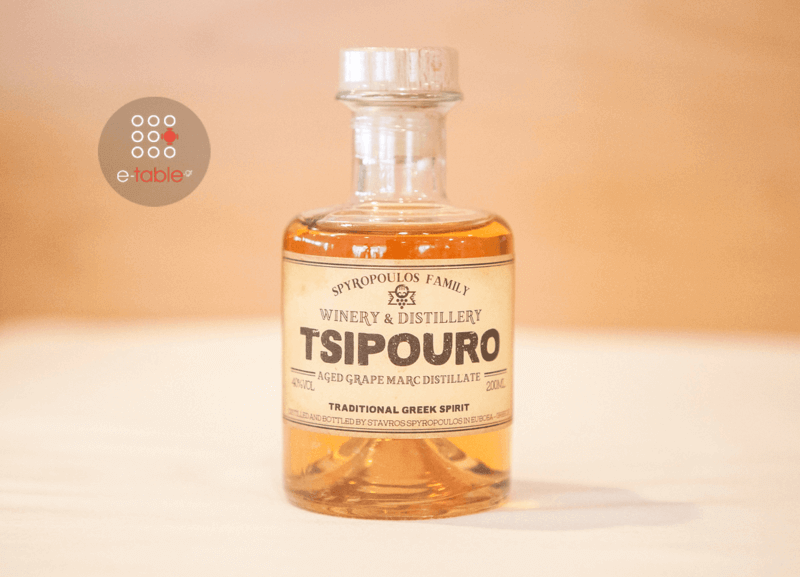 The menu includes local products from Kalamata (the owner's birthplace), such as olives, wine, traditional "talagani" from Messinia and extra virgin olive oil. 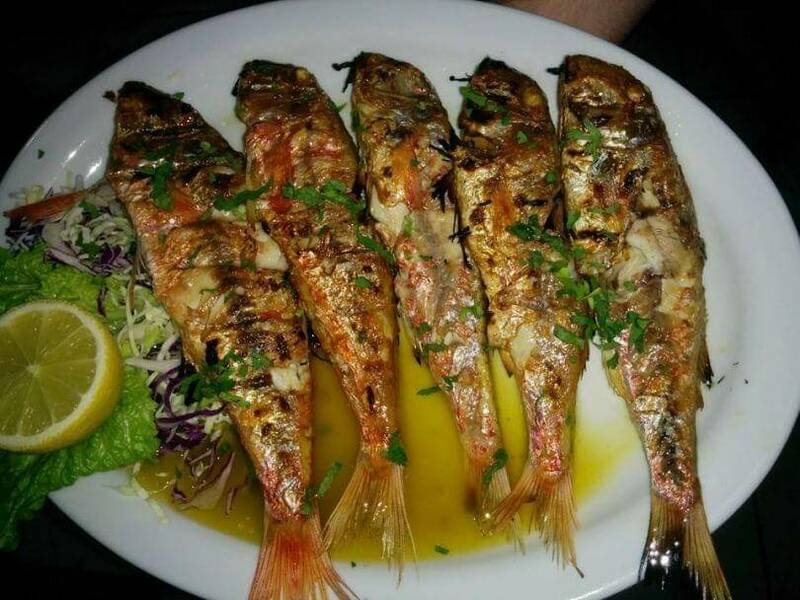 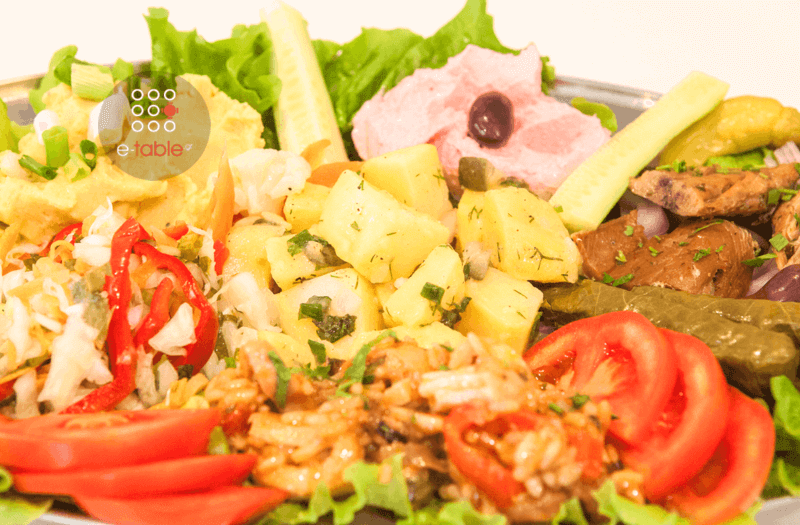 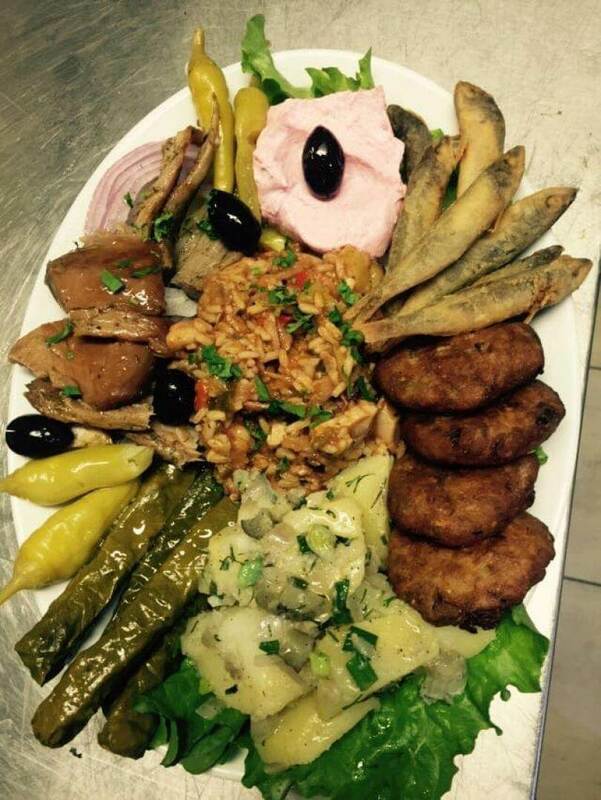 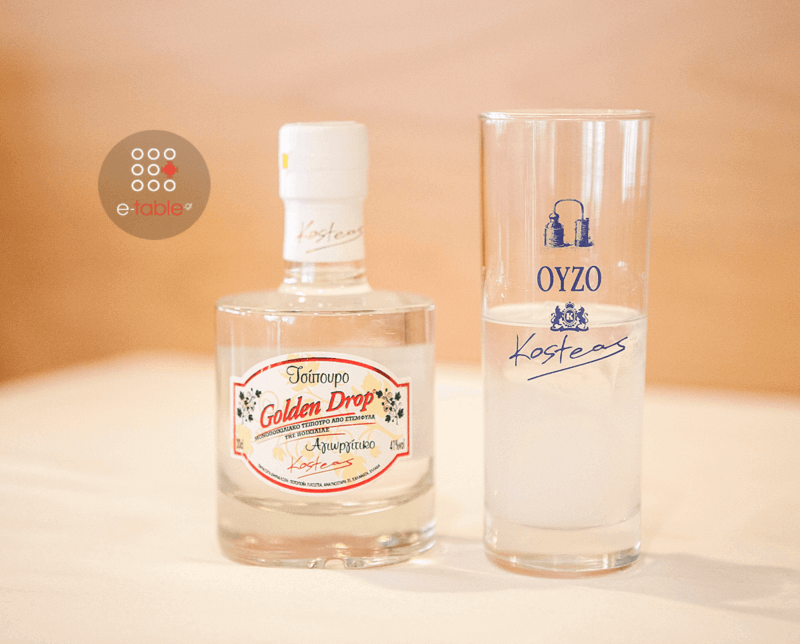 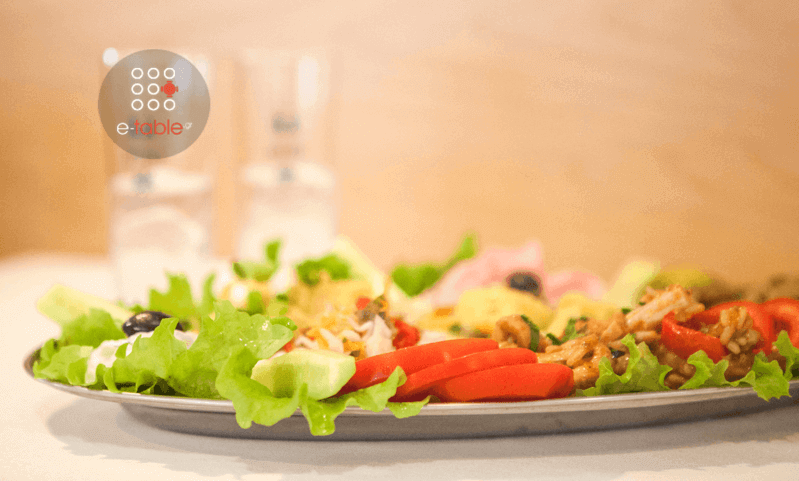 Try fried anchovies, roasted monkfish, fried shrimps and tasty octopus in wine sauce, grilled squid and delicious grilled sardines, the best fresh lobster and fried zucchini balls accompanied by the famous greek ouzo or raki. 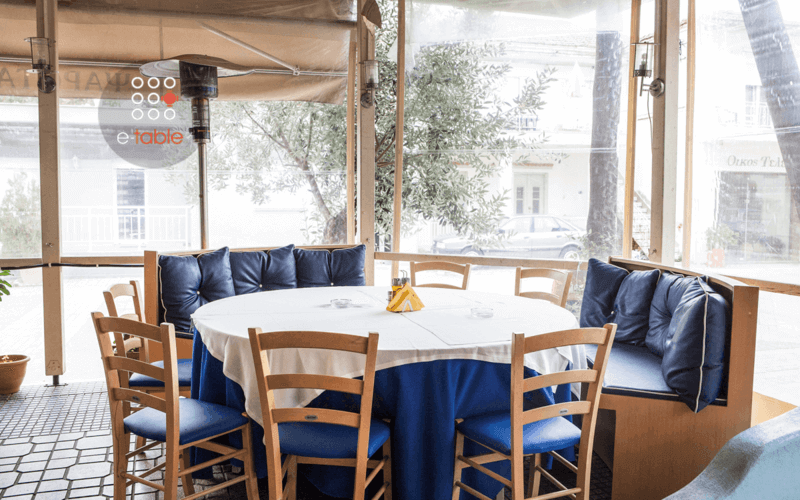 Make a free reservation at the tavern Giorgos through e-table and enjoy a tasty culinary trip to seafood delicacies of greek gastronomy.